You are invited to attend Sloan Implement’s ExactEmerge High Speed Planter Clinic at our Lanark location on Wednesday, June 4th starting at 10:00 AM. 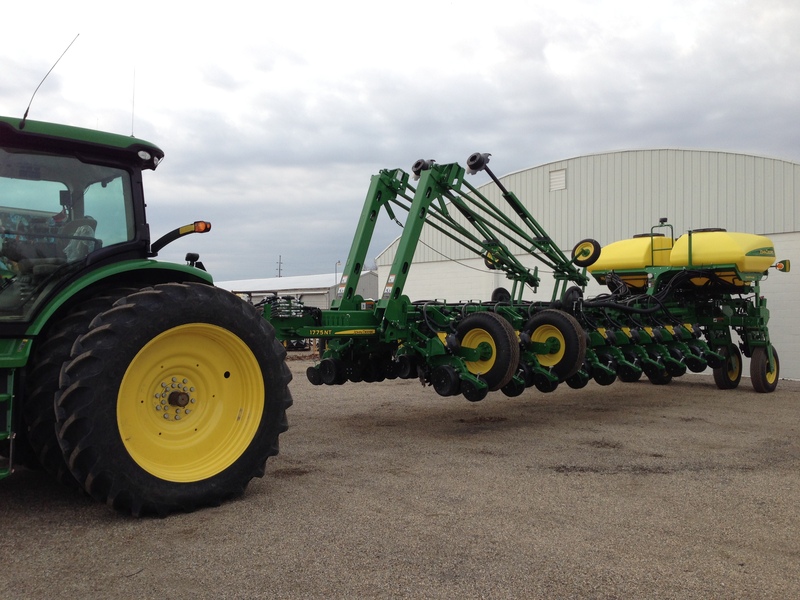 We will discuss the fundamentals of the new planter along with the proper settings and adjustments. We will also show the differences from current production planters and the new ExactEmerge as well as the 2015 MaxEmerge 5 planters. We will cover the new features of both planters and options you can get on them that you could not before. Salesmen will also be present to discuss the Early Order Program that starts on June 3rd. Some area fields have also been planted with the ExactEmerge (high speed) planter this spring and we plan on walking some of those fields. We hope to see you there! Register and print tickets for the event here.